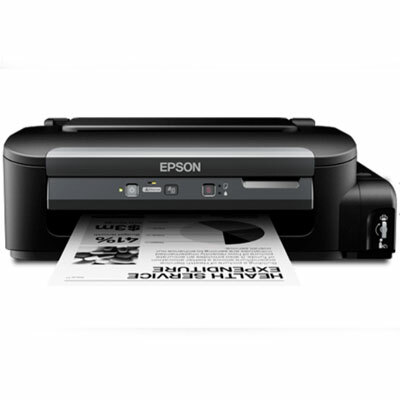 Take your business productivity to the next level with the Epson M100 original ink tank system printer that deliver speedy performance with low running costs. Busy offices will appreciate the laser quality speed of 15ipm and draft print speed of 34ppm in M100. 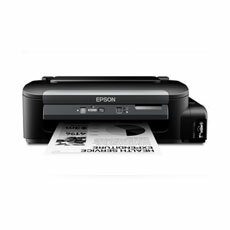 The Epson M100 can be shared amongst a work group through Ethernet, increasing efficiency. The M100 ink tank system printer not only work well, but also fit comfortably in your office. They sport a compact design and footprint that can be easily integrated into small desktops.